Available exclusively through Little Wars TV, Age of Hannibal allows players to fight the greatest battles of Roman antiquity. 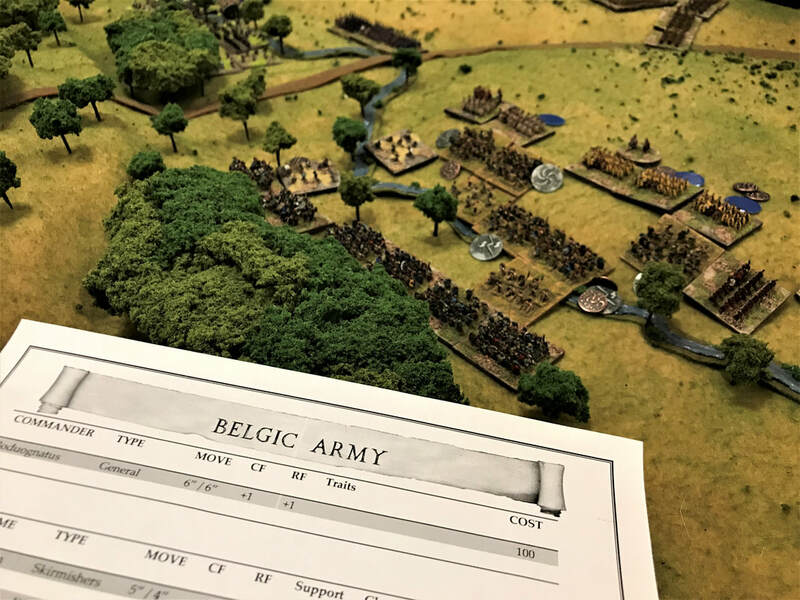 This set of fast-playing, army-level wargame rules eliminates the need for convoluted charts or tedious record-keeping. 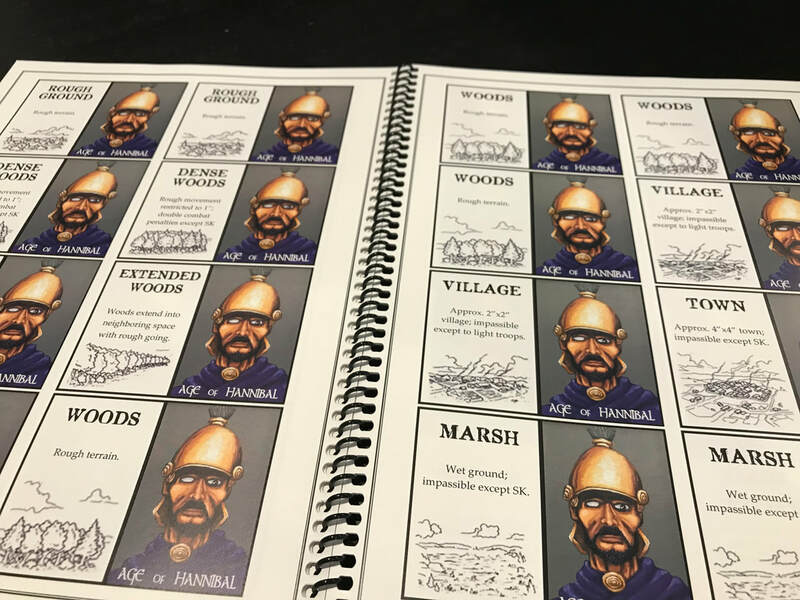 Whether you want to play a famous historical battle like Zama, or set up your own battlefield with our ground-breaking terrain card system, Age of Hannibal makes ancient battles fast and fun. Support Little Wars TV by purchasing a copy of the rules or one of our massive historical scenario books. 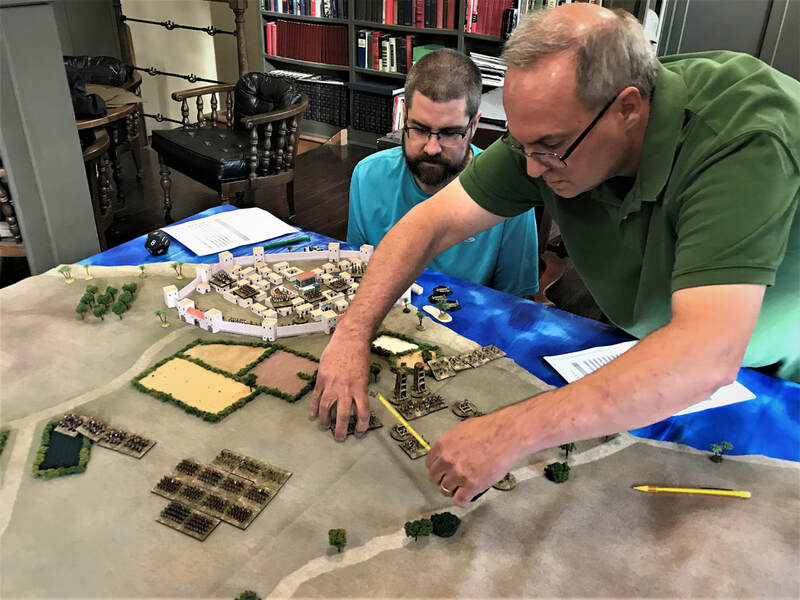 See videos and photo-filled After Action Reports from Age of Hannibal scenarios played at our club. Want to know more about the rules? Check here for video tutorials on key aspects of the game mechanics.